In times gone by this was a First XI match up - but times have changed. Countesthorpe and Sileby 1s parted ways many years ago and it's now the Seconds, looking to bounce back from relegation in 2018, who make the trip to Bassett Avenue. Micky Ruddle returns to the helm of the Seconds and his side has four new faces - three of which are making their competitive debuts for the club. Luke Hands' rise is the most worthy of note as a winter of hard graft and impressive early form has seen the Fourth team regular from 2018 get a start in Division Two. 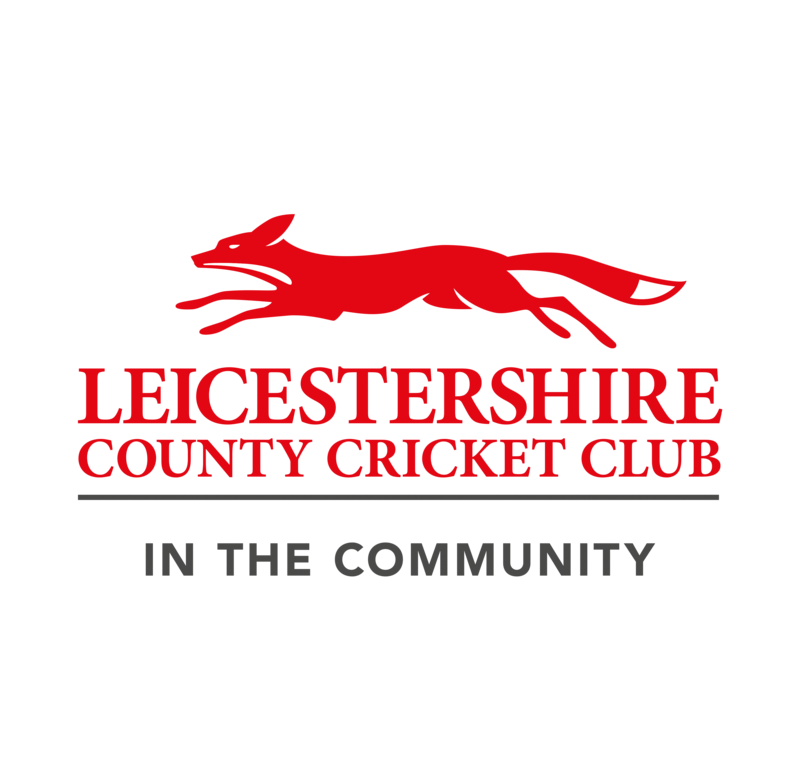 He's joined by three new faces - keeper/batsman Mikey Phillips, who is familiar with Leicestershire cricket from his time at Market Harborough, slots in to the middle order while bowlers George Bolton and Max Cross, both winter acquisitions from Rothley Park, also make their bows in the season opener.